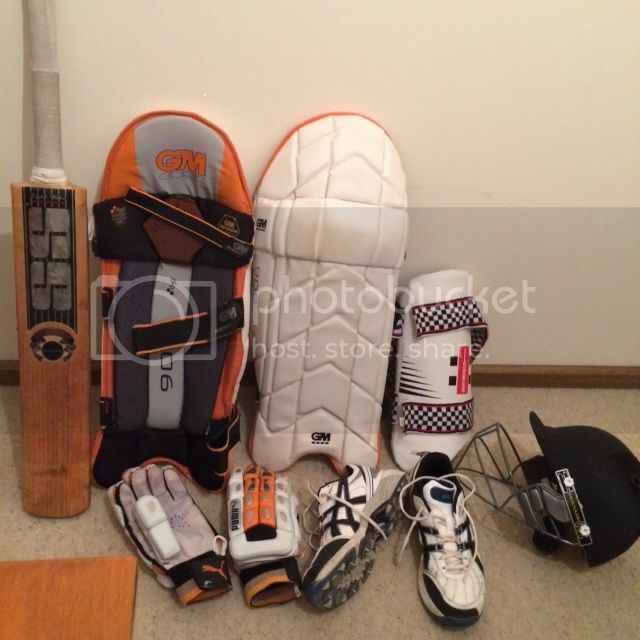 my kit for this yr.
all getting a bit tired hasnt been used for couple years due to knee recos. looking at using this stuff as my net kit now that im back into it. so looking to upgrade. recently purchased a blank bat of a club mate who i think gets made through talent cricket.